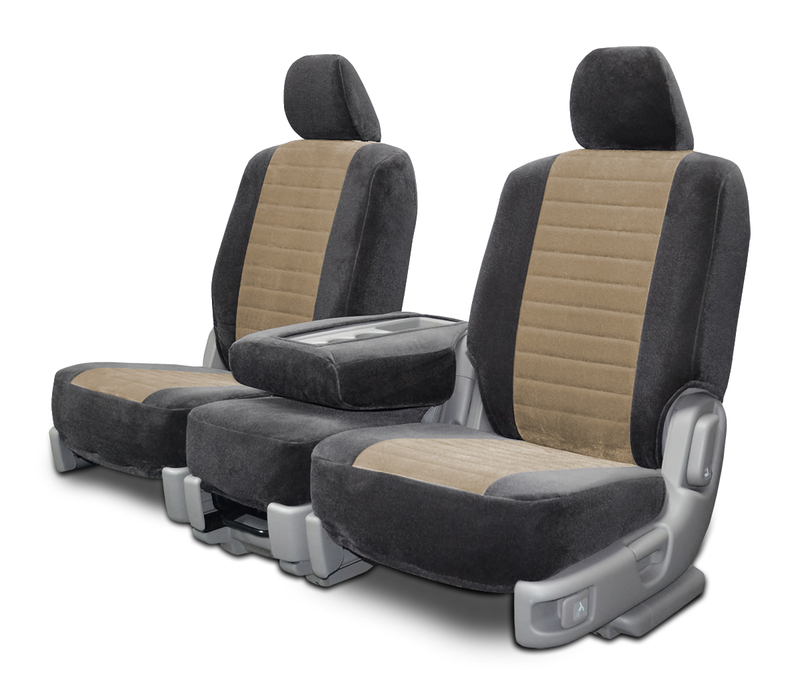 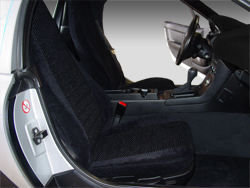 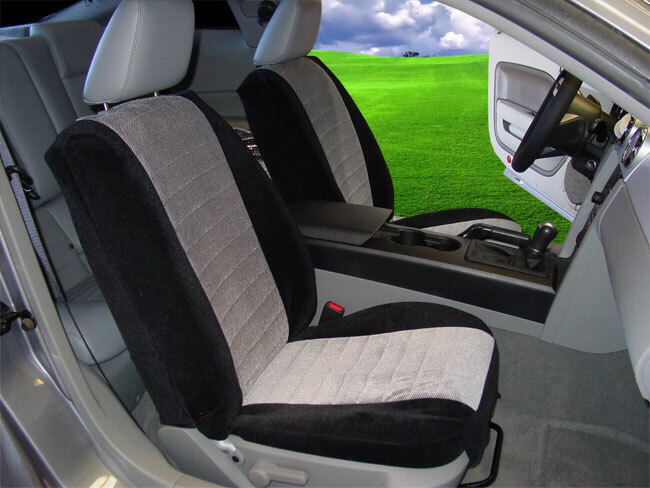 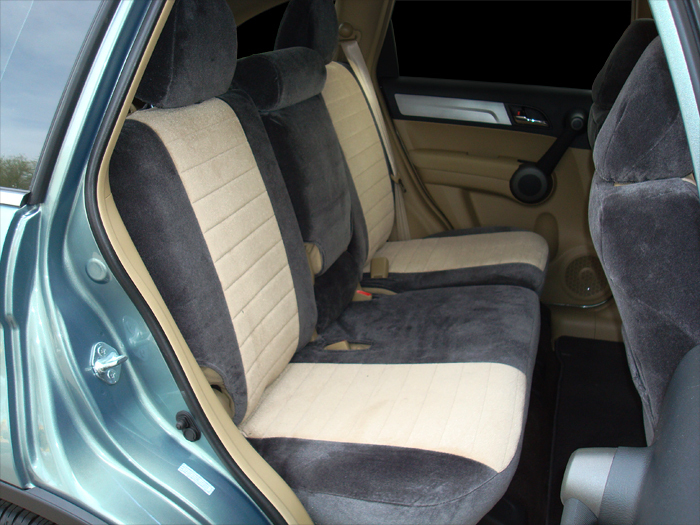 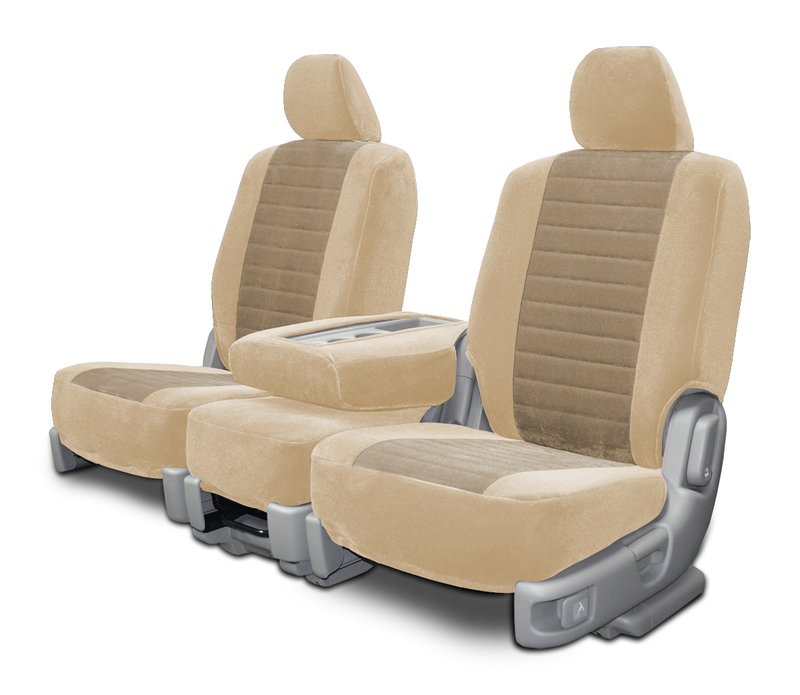 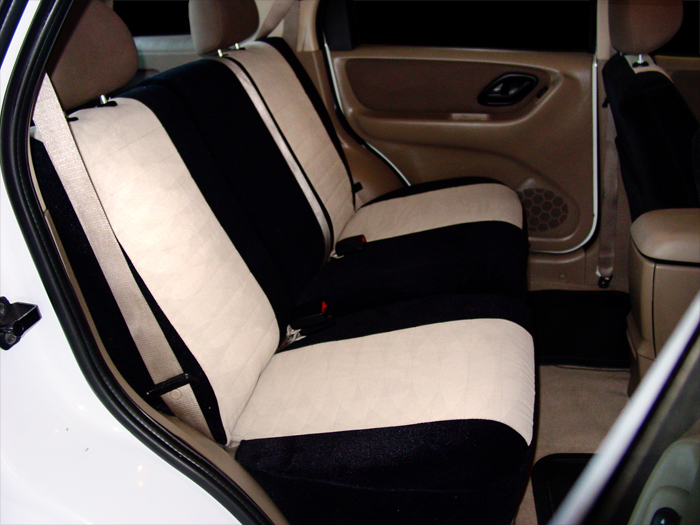 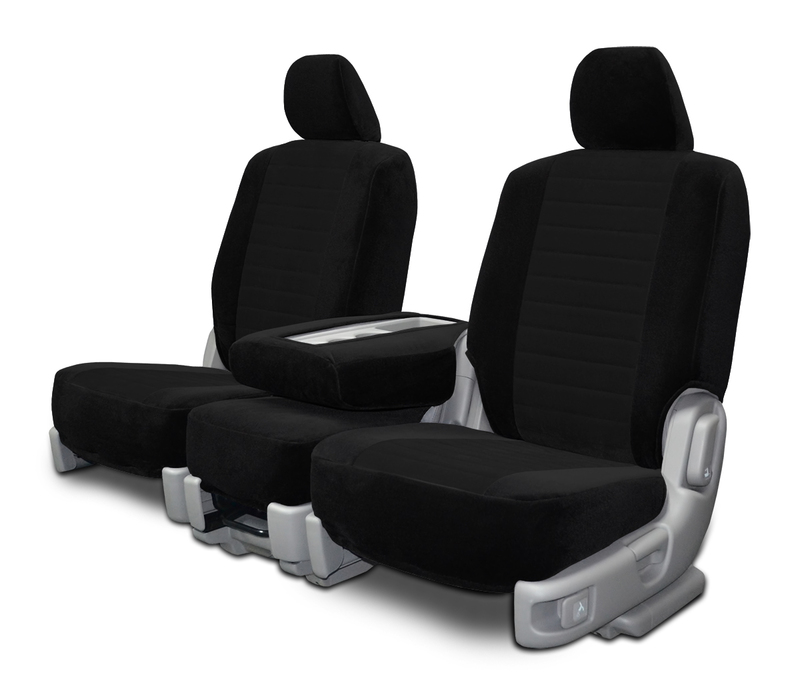 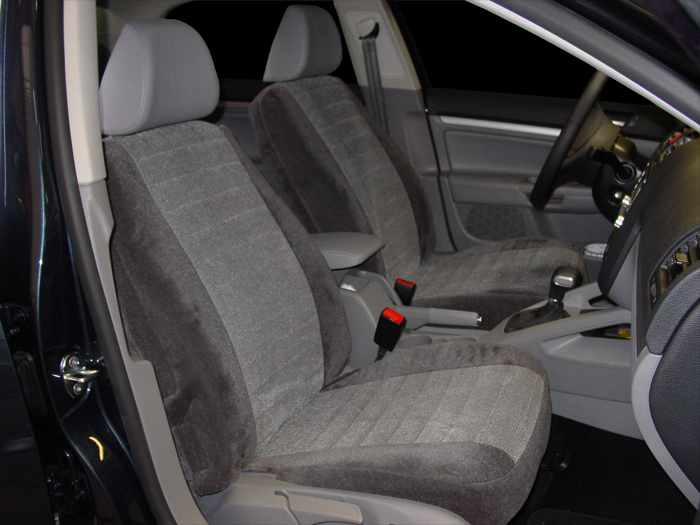 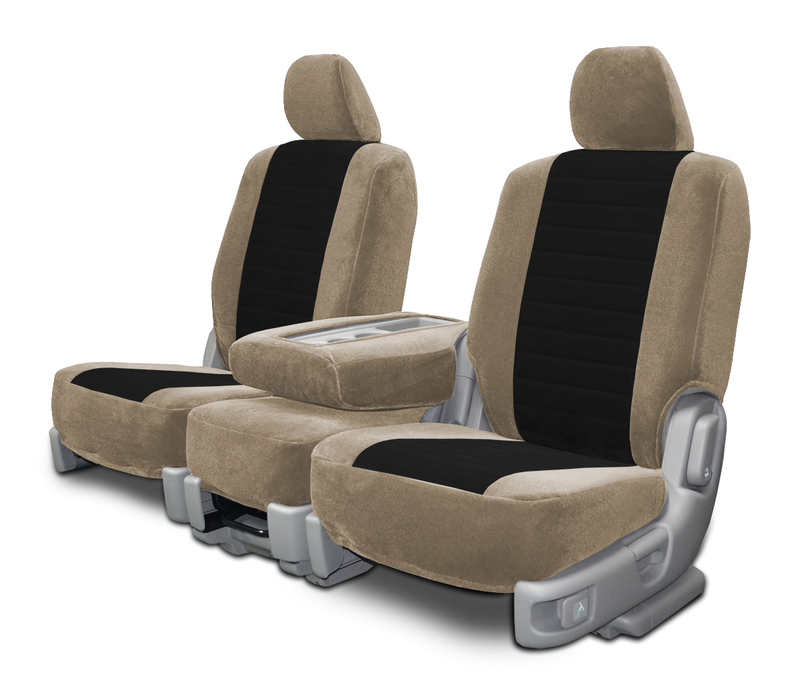 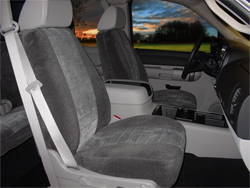 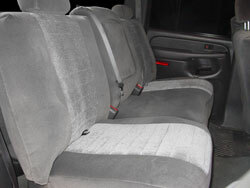 Our Two-Tone or Build your own seat covers are one of the reasons that we are the best seat cover company in the USA. 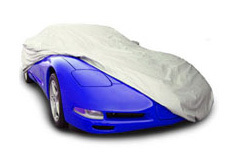 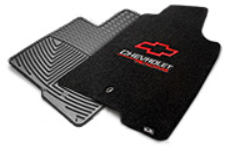 These covers are fast becoming a hit with our customers and the many dealerships that we sell to. 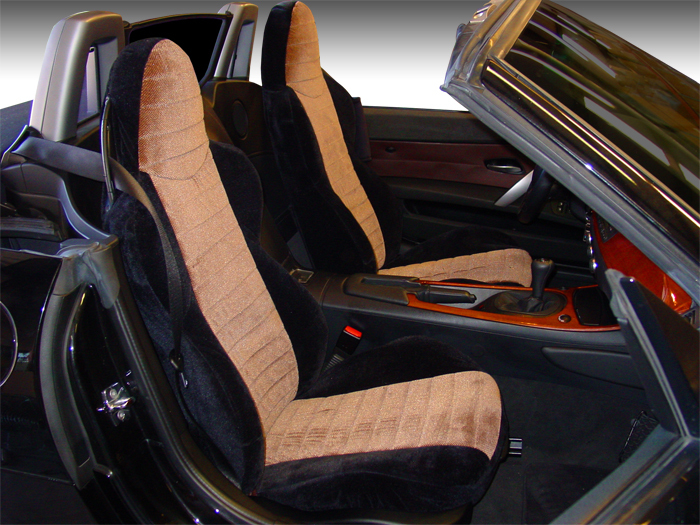 People want to customize their ride and their interior especially. 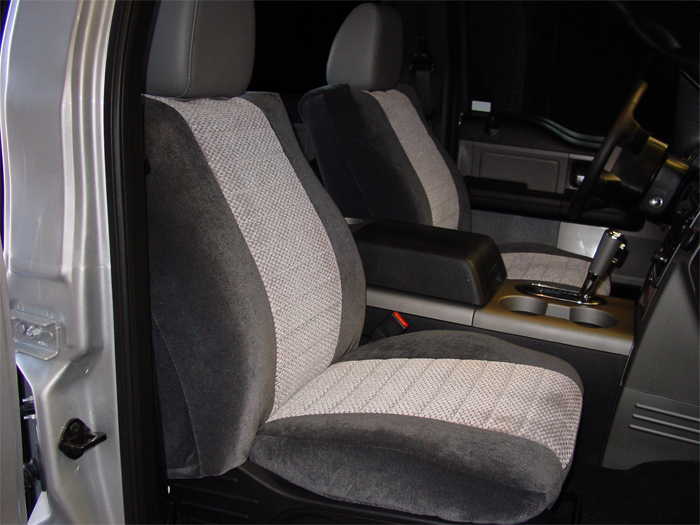 Because of this we decided to let you be the boss and tell us how you'd like your custom covers to look. 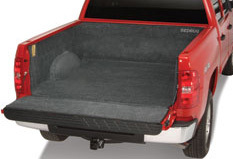 What a great concept. 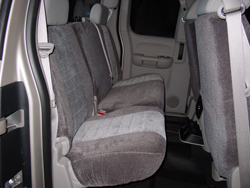 You'll be amazed at the color and pattern combinations that you can come up with. 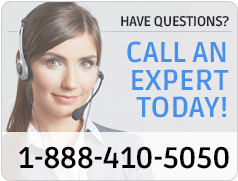 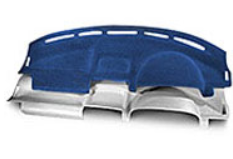 We don't know of any other company that offers so many choices for the end user. 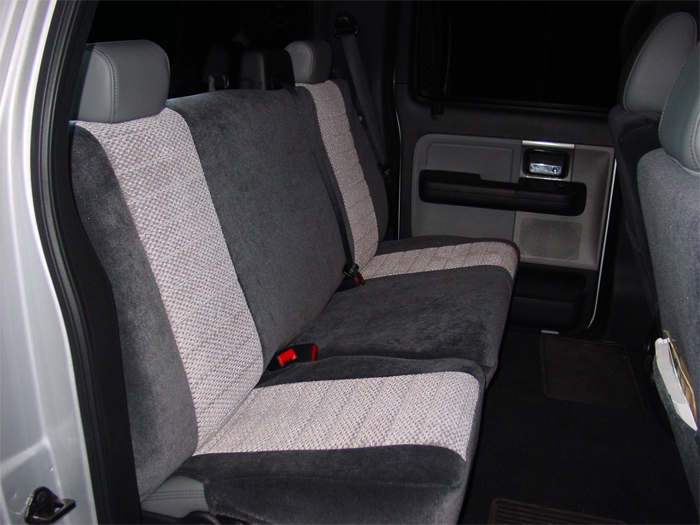 So far we have manufactured more seat covers for cars than anything else in this design but Jeep seat covers are a close 2nd and even guys and gals who own trucks have purchased our two-tone truck seat covers. 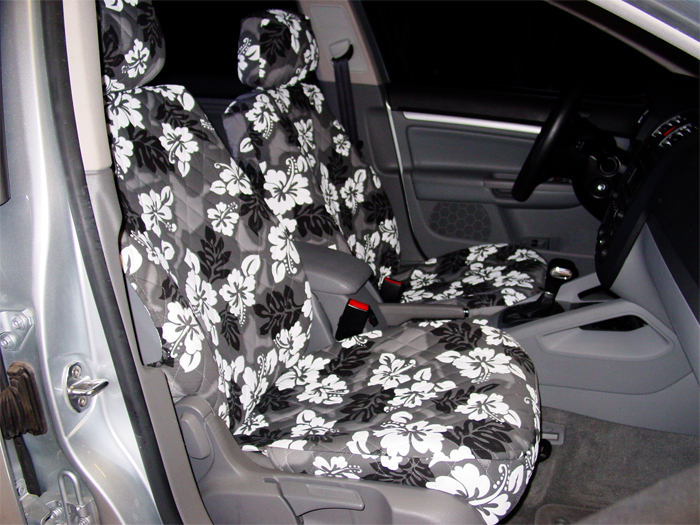 Some of the options for centers are Camouflage, Hawaiian, and virtually every other fabric that you see on our site. 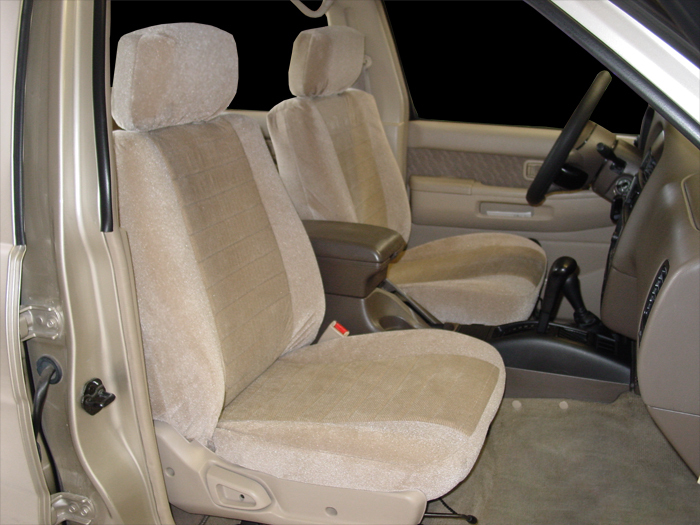 We have found that some people do not want the Hawaiian or Camouflage for example all over the seat but would like a seat cover with just a hint or just a center insert of their pattern of choice with plain sides to make the cover a little easier on the eyes. 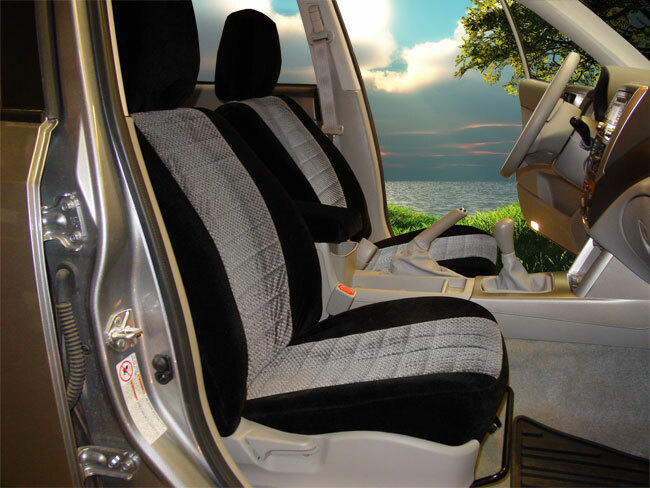 Start above by entering year make and model and you'll see the many options that can be yours. 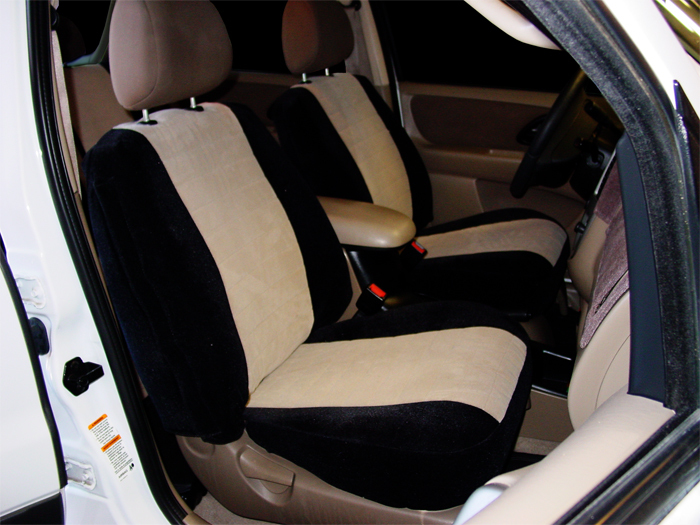 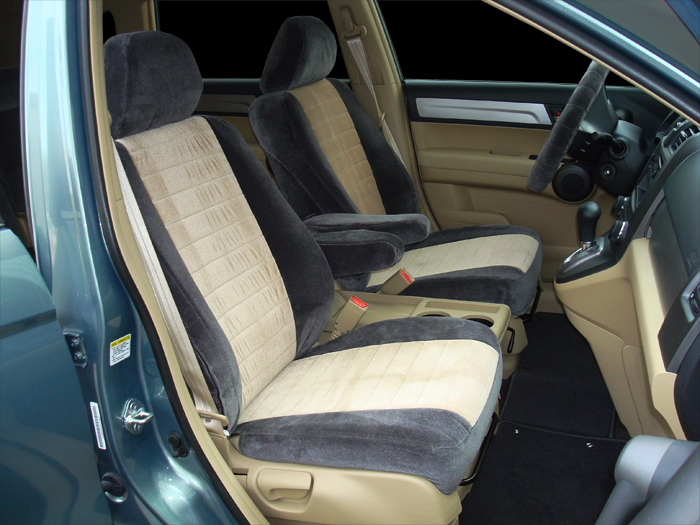 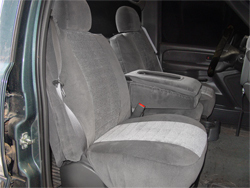 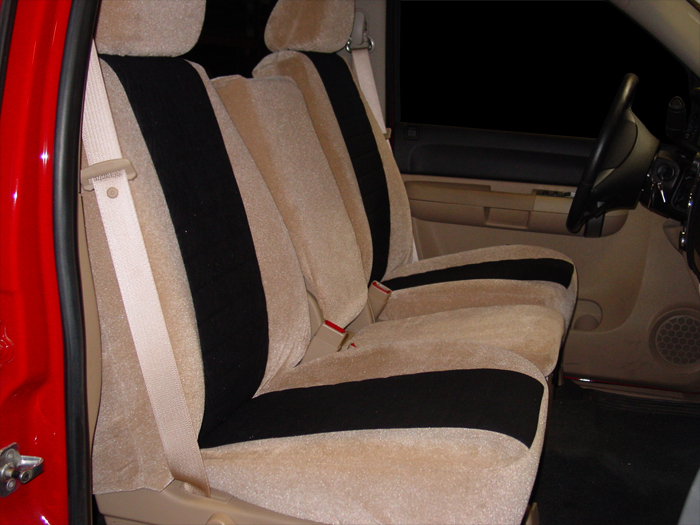 These upholstery type seat covers are made from blends of our famous upholstery fabrics. They are a dual pattern seat cover. 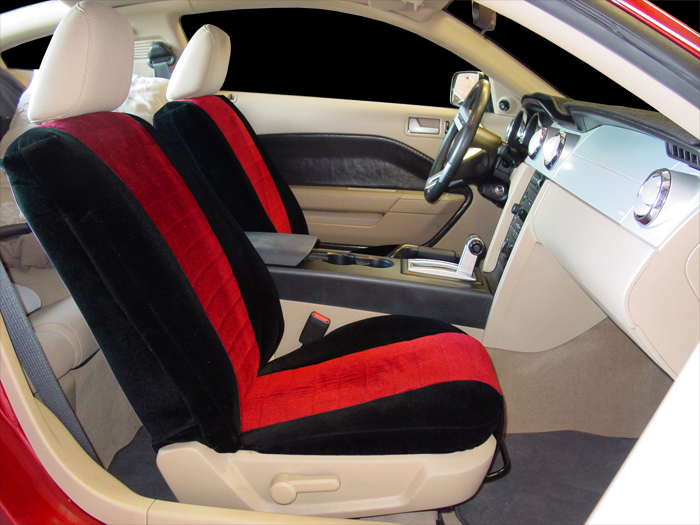 This gives the customer the opportunity to mix and match colors to create their own seat cover masterpiece. Like all of our other upholstery style fabrics these also are known for comfort as a result of our foam backing with the durability of upholstery type fabrics. 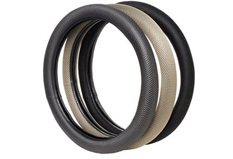 They're also pre-treated with a type of scotch guard.